$20 cover; $10 for students, musicians, limited income. Guitarists Rogério Souza and Edinho Gerber from Brazil (Duo Violão) have joined forces with Bay Area-based percussionist Ami Molinelli (the “+ 1”) to make the record, and now for a series of concerts and workshops in the Bay Area, including this concert at Bird & Beckett. Their music traces choro’s history from the foundational block of the late 19th century through the first decade of the 20th century; to the intermediate range of the music from 1910 through 1940; and on to the modern range from the 1940s through to the present day. Selections include work by composers such as Henrique Alves de Mesquita, Joaquim Callado (the originator of choro), Pixinguinha, Heitor Villa-Lobos, and Jacob do Bandolim, as well as original compositions by Souza and Molinelli. Duo Violão + 1’s “História do Choro” recording project was funded with generous support from the San Francisco Arts Commission. 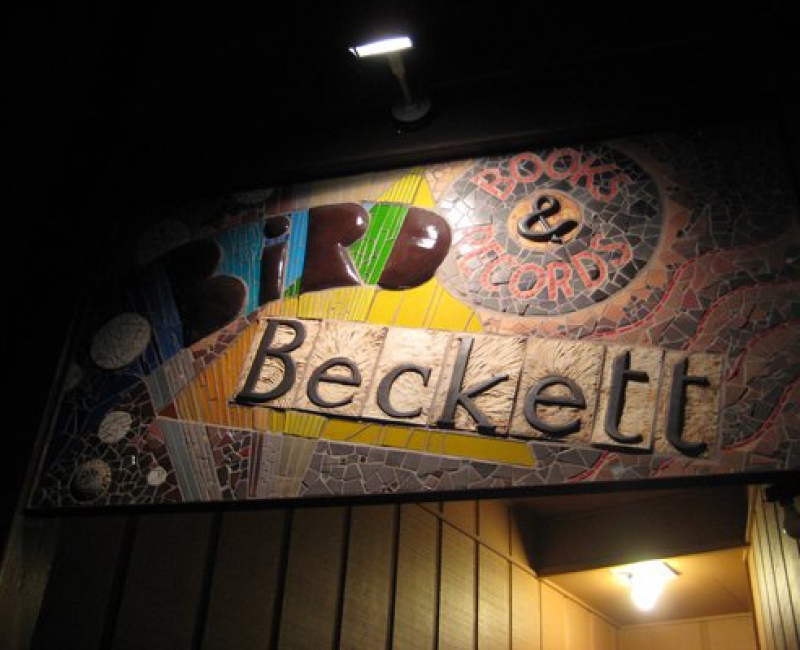 T his live concert date at Bird & Beckett is supported by Jazz in the Neighborhood’s Guaranteed Fair Wage Fund, allowing us to pay the musicians $150 each for the performance, in an effort to raise expectations as to what constitutes a “fair wage” for professional freelance jazz musicians gigging in this City by the Bay.